Psyché — Gamut Music. Inc. This album traces the idea of the French lute style from its founder, Ennemond “le Vieux” Gaultier, through Jacques Gallot and Robert de Visée and, critically, on-wards to Germany and the "French" works of Weiss. A new perspective of Weiss is explored, one that is based on the rediscovered Harrach manuscript that contains Weiss's early compositions based on Gallot's magnificent "L'Amant malheureux". These pièces de luth of Weiss act as the central link that binds this baroque concept album together, and help us to re-position current understanding of lute music during the baroque era. Follow this link to get your copy of "Psyché"
Above is a video telling the story of the Psyché program. Lutenist and musicologist, was born in Montréal. After conservatory in Canada, he studied at the Guildhall School of Music & Drama (London) with David Miller, and has refined his understanding of period performance with Nigel North, Paul O’Dette and Hopkinson Smith. Benjamin has performed as a continuist under directors such as Paul Agnew, Christian Curnyn, Ton Koopman, Sir Roger Norrington and Kenneth Weiss. He is a member of Sir John Eliot Gardiner's two period ensembles, the Monteverdi Choir & Orchestra and the English Baroque Soloists, and works with French chamber ensembles such as Akadêmia (dir. Françoise Lasserre), Ensemble Amarillis (dir. Héloïse Gaillard & Violaine Cochard), Les Ambassadeurs (dir. Alexis Kossenko), La Chapelle Rhénane (dir. Benoît Haller), Les Folies Françoises (dir. Patrick Cohën-Akenine), Fuoco e Cenere (dir. Jay Bernfeld), Les Musiciens de Saint-Julien (dir. François Lazarevitch), Les Paladins (dir. Jérôme Correas) and Ensemble le Palais Royal (dir. Jean-Philippe Sarcos), and is a member of the young Ensemble Il Caravaggio. He performs regularly at venues such as the Opéra de Paris, the Théâtre des Champs-Elysées, the Opéra Royal de Versailles, the Royal Albert Hall, Carnegie Hall and the Kennedy Center, and also at important festivals such as the BBC Proms, the Leipzig Bachfest, the London Handel Festival, the Aldeburgh Festival, the Brighton Early Music Festival, the Festival de Musica Antigua Ubeda y Baeza and the Vancouver Early Music Festival. 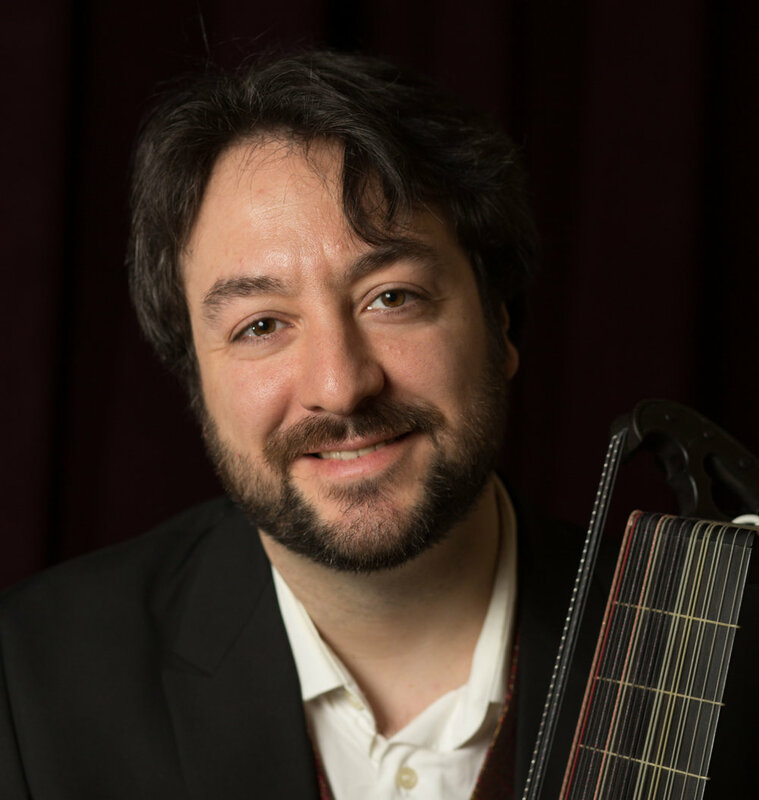 He also collaborates regularly with France 3 and ARTE, and he has been a featured guest artist on "The Early Music Show" (BBC Radio 3). Benjamin is also an academic specialising in the French Baroque. 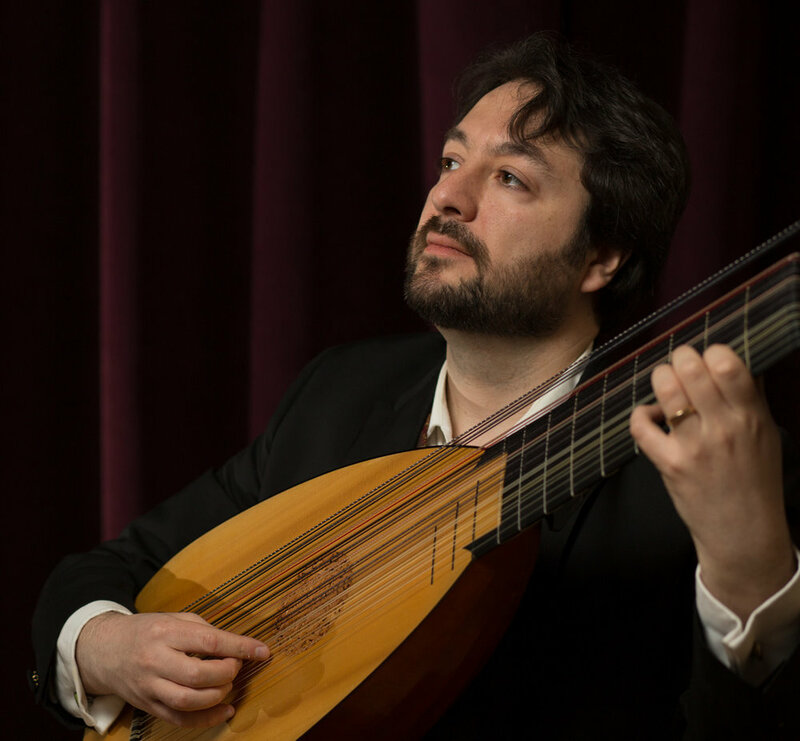 His doctoral thesis, "The French Lute during the Reign of Louis le Grand" (University of Oxford, 2010) is the first cultural history of the French lute during the Grand Siècle. In 2008, he won the Goldberg Musical Essay Competition. He was a post-doctoral fellow at the Ecole Pratique des Hautes Etudes (Sorbonne) in 2009, and a fellow at the Institute of Musical Research (University of London) in 2010-11. Benjamin resides in Paris. The "Psyché" album traces the idea of the French lute style from its founder, Ennemond “le Vieux” Gaultier, through Jacques Gallot and Robert de Visée and, critically, onwards to Germany and the "French" works of Weiss. A new perspective of Weiss is explored, one that is based on the rediscovered Harrach manuscript that contains Weiss's early compositions based on Gallot's magnificent "L'Amant malheureux". These pièces de luth of Weiss act as the central link that binds this baroque concept album together, and help us to reposition current understanding of lute music during the baroque era. This recording is a genuine document of historical performance practice. 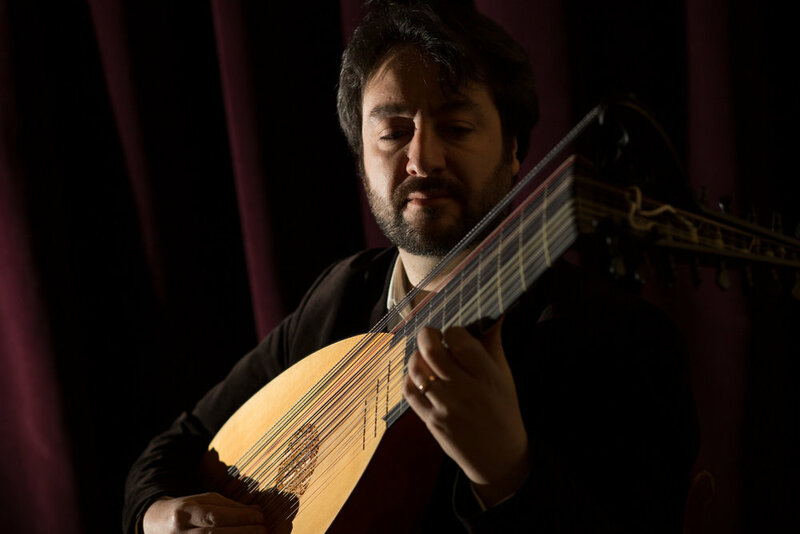 The lute used was made by Martin Haycock, strung with gut strings made at Gamut Music, featuring Gimped basses, (a special type of bass string). From the first note, which pierces your heart like one of Cupid's arrows, Benjamin's virtuosity takes us on an emotional journey of joy, insight and pathos that will leave you leave you fully satisfied at the final note.